Valve Regulated Design - Our batteries incorporate a series of one-way low pressure valves. These self sealing valves allow the venting of any excess gasses that may be produced in the battery due to severe overcharging. Design Flexibility - Batteries may be used in series and/or parallel to obtain choice of voltage and capacity. 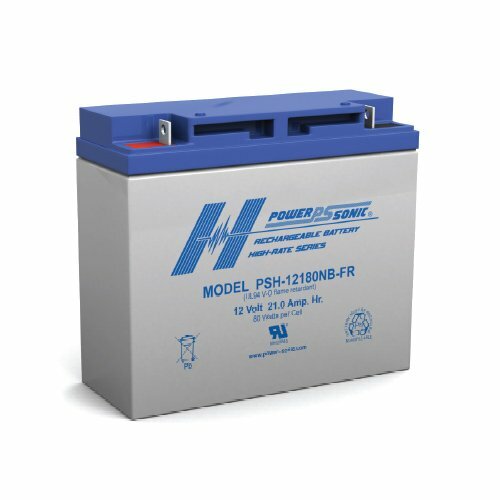 Due to recent design breakthroughs, the same battery may be used in either cyclic or standby applications. Rugged Construction - The high impact resistant battery case is made of nonconductive ABS plastic to UL94-HB. This material imparts very good resistance to shock, vibration, chemicals and heat. Certain models feature flame retardant (FR) cases.